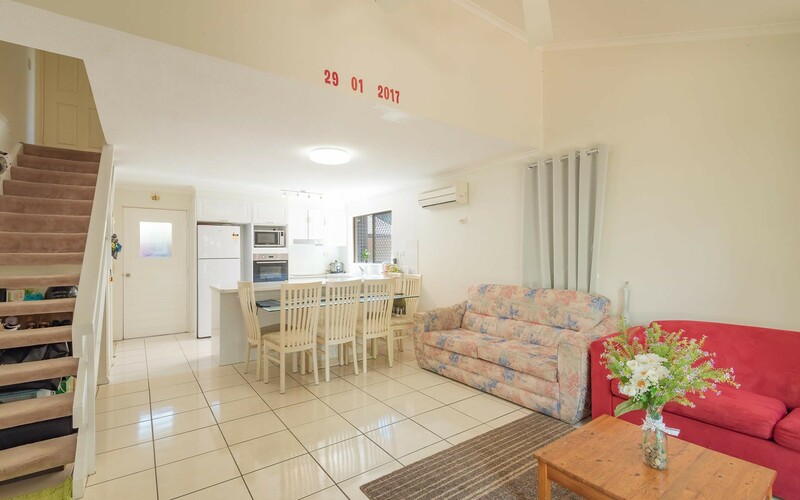 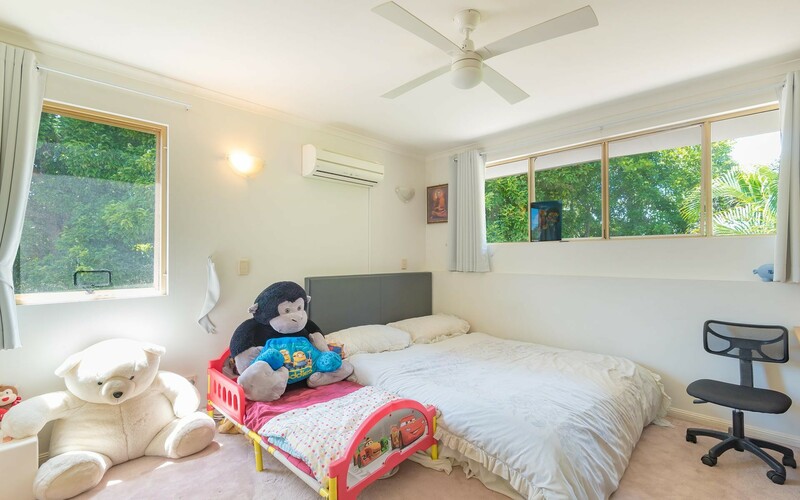 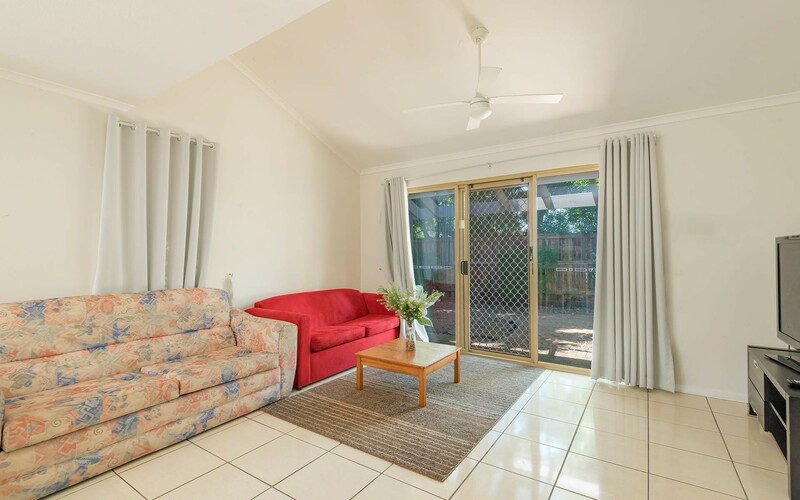 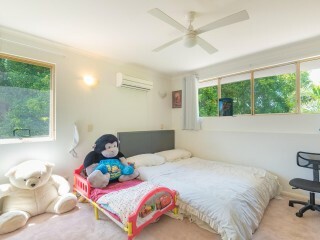 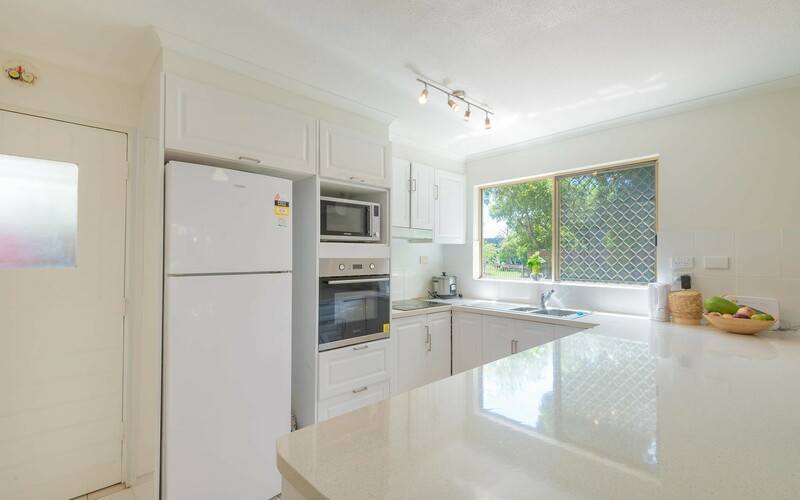 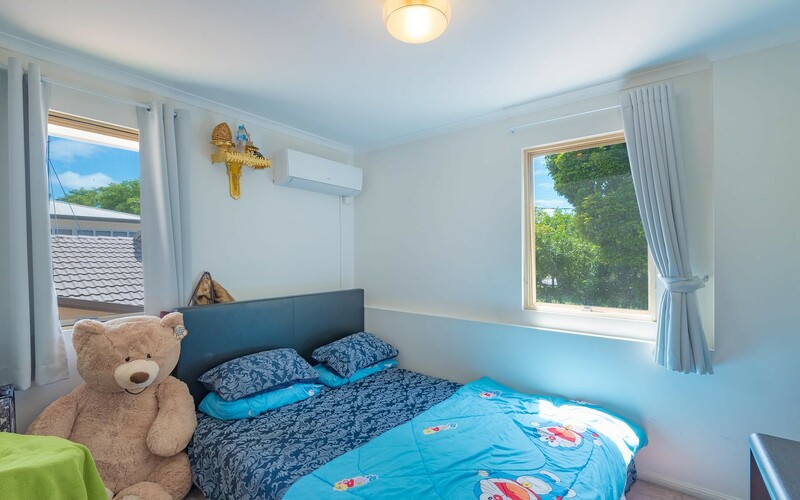 This 2 bedroom unit is perfectly positioned in the heart of Noosaville, walking distance to Gympie Terrace, restaurants and bars, Noosa River and a vibrant shopping precinct. 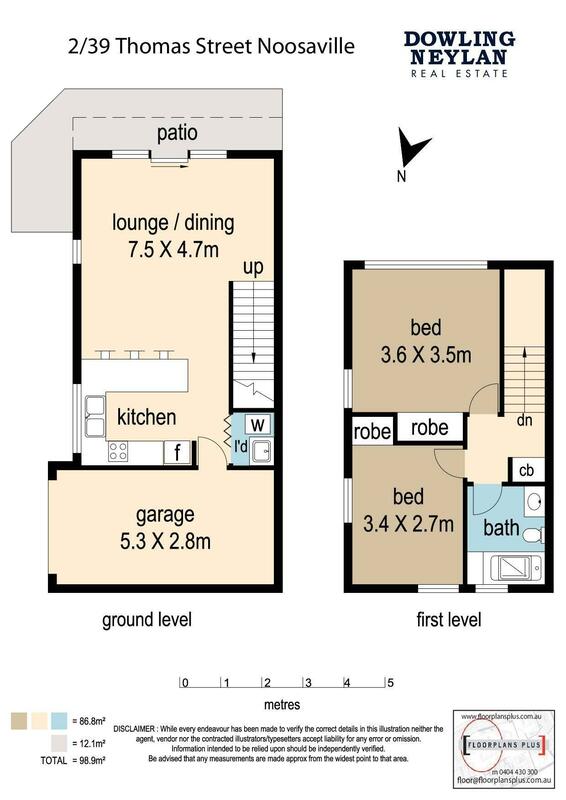 Set out over 2 levels this apartment features an open plan living/dining space, modernised kitchen with direct access into the unit from an enclosed single car space. 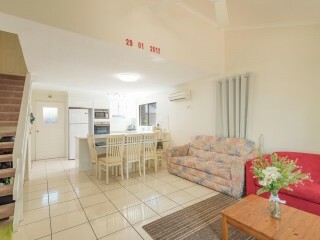 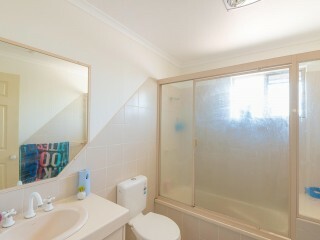 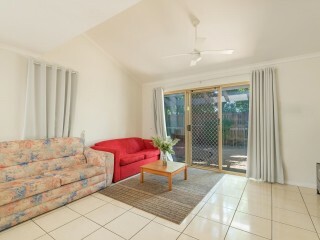 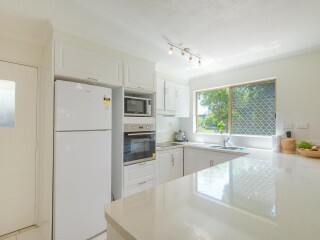 The 2 bedrooms including BIR's and are serviced by a central bathroom. 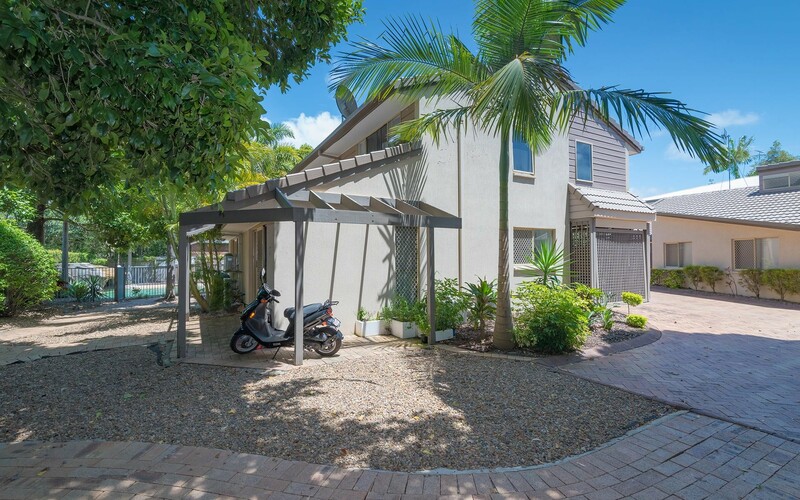 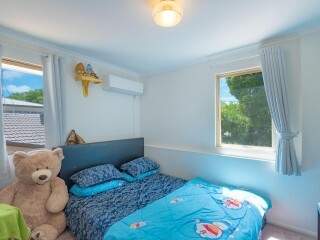 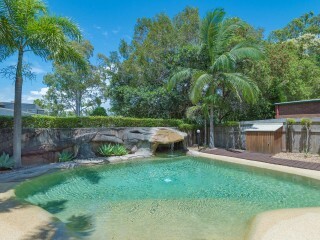 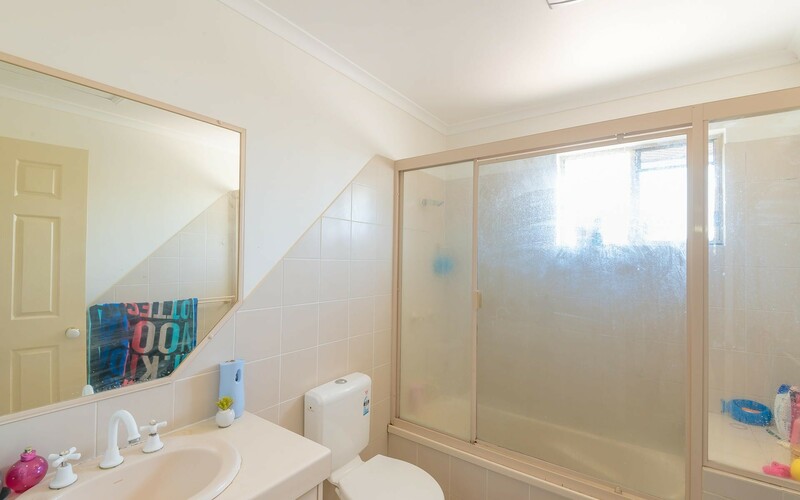 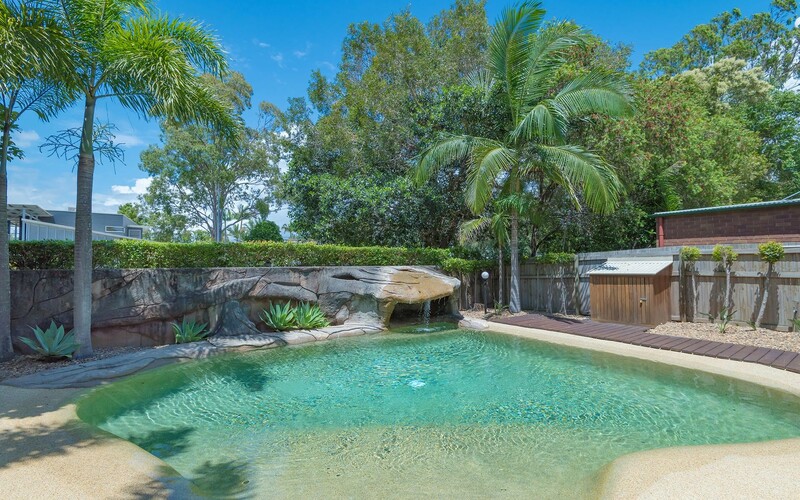 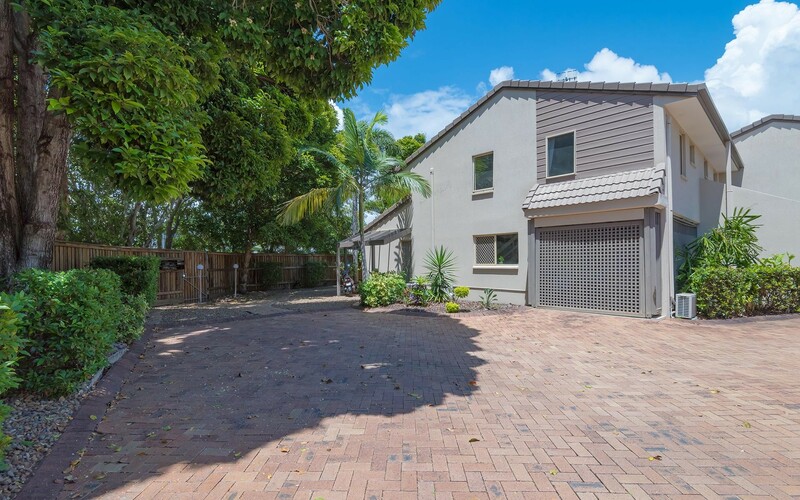 This stand out opportunity provides a light filled aspect to the residence, a lagoon style swimming pool, low body corporate fees and a desirable location. 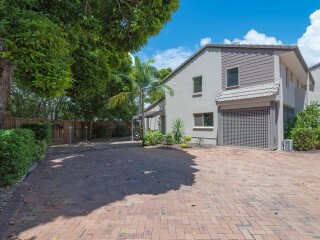 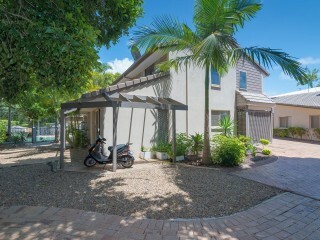 An exceptional choice for a couple downsizing or investor seeking an investment in a small gated complex of only 5 units.